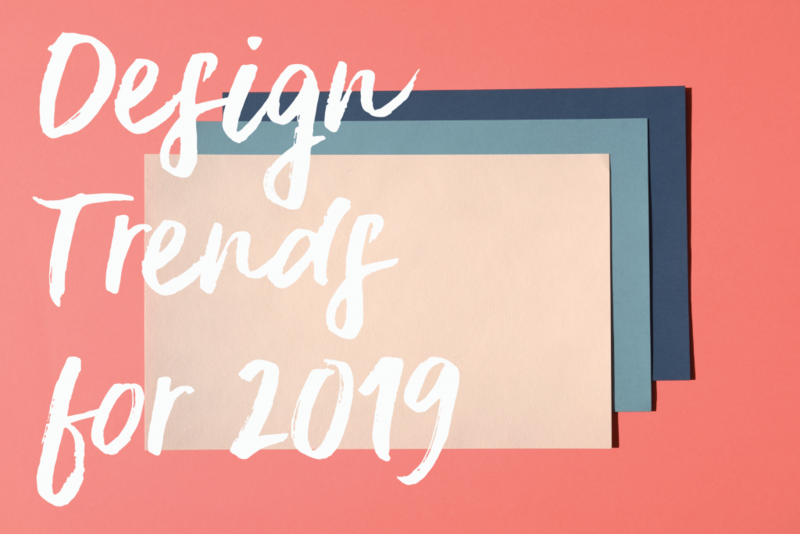 Every year exciting new trends emerge in the design world and 2019 is no exception! Following are my top five picks for the year ahead, and my advice is to stick to larger pieces that are classic and won’t date too quickly. If you’re keen on current trends but fear they may be out of style by next year (sustainability is here to stay), enjoy touches with smaller pieces that can easily be replaced. The 2019 Colour of the Year for Pantone is Living Coral. It is updated and fresh and according to Pantone, the colour of a vibrant sunset. Ways to incorporate Living Coral into your décor are think of it as a pop of colour, as an accent. As it’s such a bright colour, you don’t want to dominate with it. 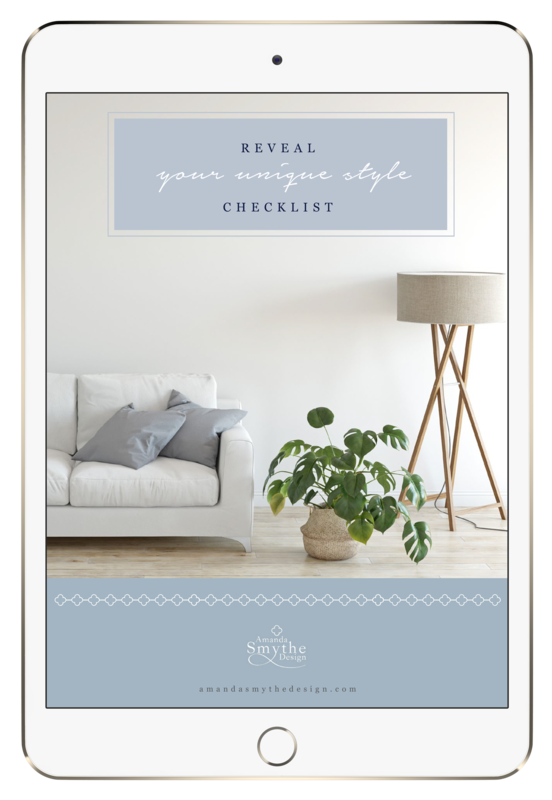 Consider pairing it with colours such as greys, white, or taupe. You can also bring it in in artwork. A great way to bring in any accent colour is to incorporate it in with the soft furnishings. This is affordable and can then be updated when a different colour is on trend. Consider items such as pillows, throws, and rugs. If you really love Living Coral and want to make a big impact, consider investing in a statement piece, such as an accent chair, rug, or bold piece that can take centre stage in a room. The second trend which was hot in 2018 and continues to be big in 2019 is bar carts. Bar carts add a bit of glamor and elegance to any living area, and there are different styles for every taste, from high-end glamor, to Hamptons, to Palm Springs. Bar carts are fantastic because not only are they practical to store glassware and drinks, but they also can be a decorator piece, storing beautiful coffee table books, greenery, and vignettes. Another trend that we’re seeing a lot of in 2019 is greenery. Indoor plants and bringing the outside in, which I personally love. Plants are not only wonderful for the environment and cleanse our air and provide increased oxygen, they also add a beautiful accent to any room and add life and colour. If you’re unsure about what plants to put in each room, visit your local nursery and have a chat to the staff there, who are always on hand with great tips and advice and very keen to help. Team your plants with some wonderful pots that are on the market. There is an array of beautiful pots to choose from, from understated to custom made designs to suit your room, colour palette, and style. I can vouch for the fact that looking after plants becomes quite addictive. Our next trend for 2019 is matte black. We’ve seen this creeping up over the last year or so in tapware, but this trend is only going to expand. Think homewares, lighting, and seating. We’re going to see matte black peppered throughout homes, making a statement. Our number five trend for 2019, which is just going to keep getting bigger and bigger, is the shift towards sustainability. Now, this is coming in on a lot of levels. In fabrics, using more natural fabrics and sustainable fabrics, such as linen and animal-free leather. We’re looking more and more at recycled and repurposed furniture. There are a lot of boutique companies popping up that will do amazing jobs on repurposing old furniture so think twice before you throw that piece onto council clean up. I am finding that clients are becoming increasingly concerned with where their interiors are coming from and whether they are ethically made and sourced.